Do you love making your own holiday ornaments? Then take a peek below at how you can turn an ordinary flower pot into a tiny tree perfect for hanging. You only need a few supplies, and this is a craft perfect for children or adults to enjoy. Here is how you can get started crafting your own. It is easier than you may think! 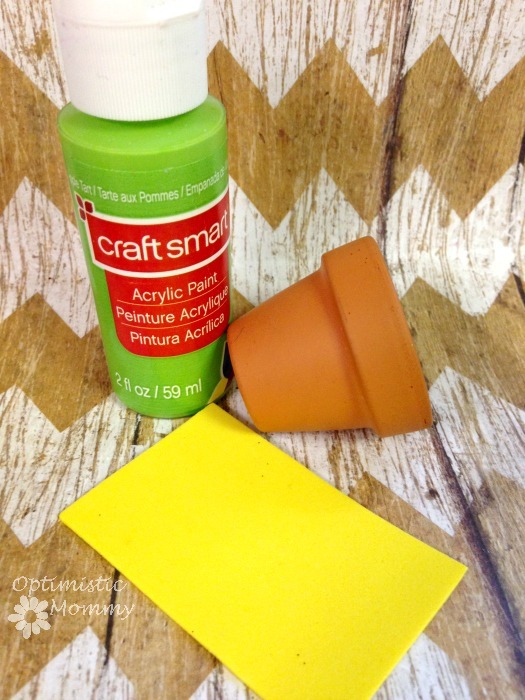 Begin by applying a coat or two of green paint to your flower pot. You can use as many coats as you wish to get the coverage you desire. While the flower pot is drying, you can cut out the star for your tree. We just cut ours out freehanded, creating a tiny five point star perfect for the top of our tree. 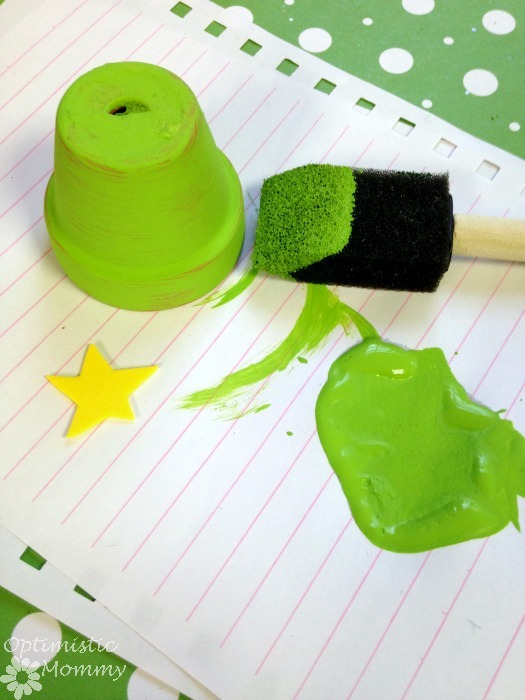 When the paint is dry, add a dab of glue to the yellow felt, foam, or paper star and press it to the top of the flower pot. Create a hanger by cutting a length of ribbon. Fold it into a loop and glue it to the top of your flower pot. Once it is dry, it is ready to be hung. 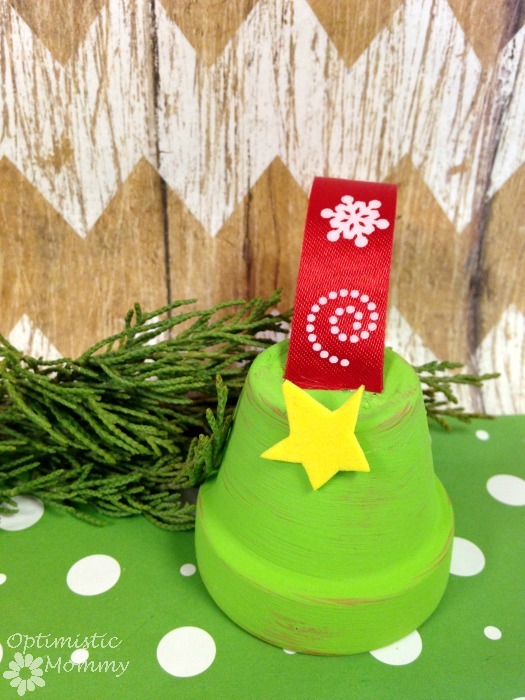 This flower pot Christmas tree ornament makes a great gift or décor piece you can enjoy yourself. 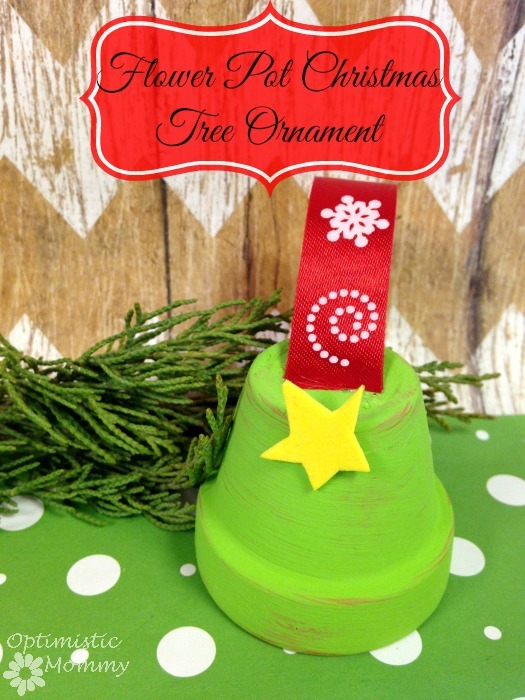 Give it a try this holiday season and see how simple making your own holiday ornaments can be.